Land transactions need only be handled by experienced, licensed professionals, who have been trained to assist you with the many details involved in the sale and/or purchase of the property you are interested in. Assess each client's specific needs and always make your needs our priority. Provide you with Topography maps, soil types, site index and possible pond sites for your property. Provide the tools, equipment and all-terrain vehicles to access the most difficult properties. Aggressively market your property through advertisements and our web site. Also, includes showing your property to potential buyers as a result of phone calls and customer contacts. 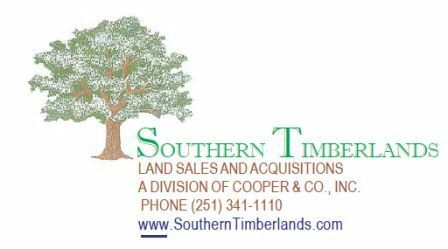 Utilize our network of buyers, sellers and landowners to assist you in your ongoing sale and/or purchase of your property. Answer your questions and provide you with informative and concise advice to help you through the important decision-making process to finalize the closing of your property. Assure you that your satisfaction is always paramount to us and we value every opportunity to provide "our services" to you.